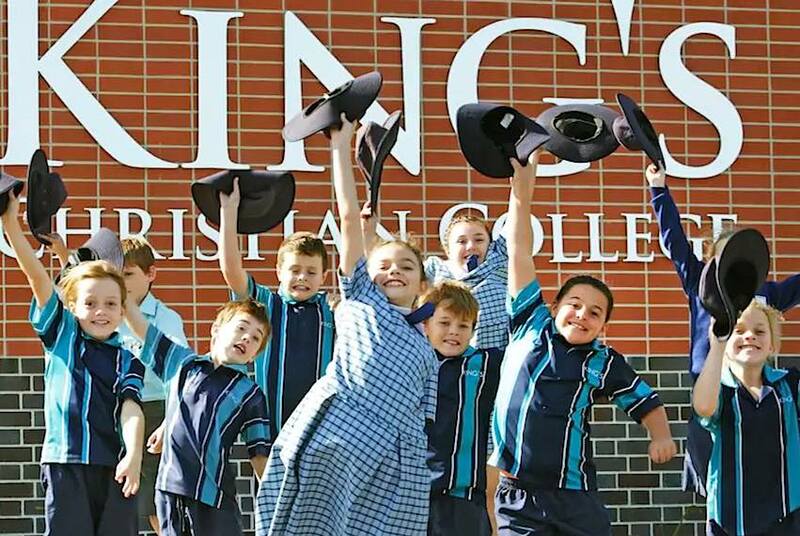 King's Christian College is a non-denominational, co-ed Christian School catering for children in Early Learning from 2 1/2 years of age through to Primary and High Schooll. 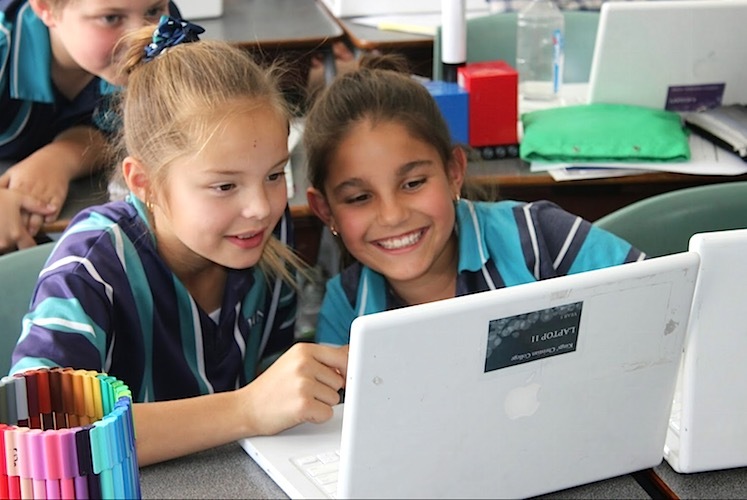 The Pimpama Campus currently caters for children up to Year 6. Older children are able to travel to the Reedy Creek campus on a King's bus. It has been said that qualifications will get you a job, but your attitude and character will determine your success. We aim to produce graduates of the type of character that people will take notice of and will be leaders in their chosen field. The King's Christian College campus at Pimpama opened in January 2015. 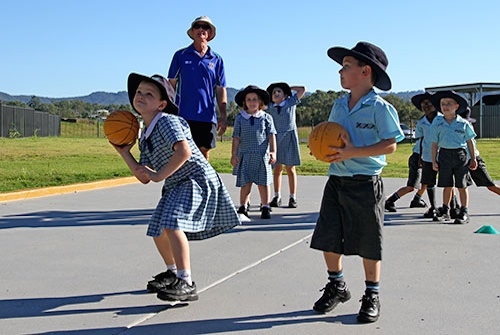 Built on 40 acres of land in the rapidly growing northern Gold Coast region, King's Pimpama began with Early Learning and Prep to Year 3, and is growing quickly with the surrounding suburbs. 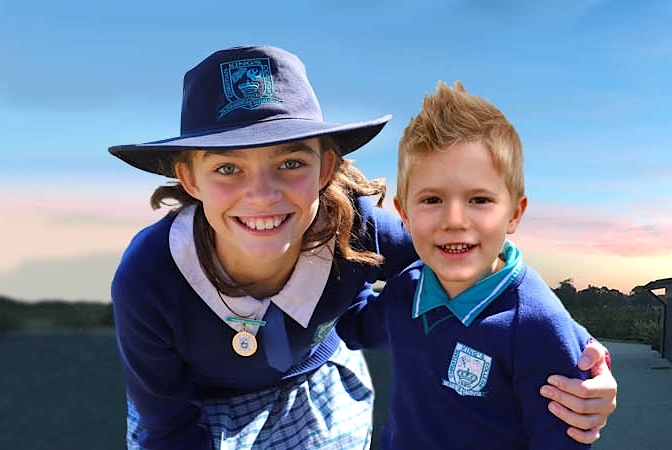 Currently, King's Pimpama offers Early Learning to Year 6. In 2019, High School will begin with Year 7 and a new year level will be added each year. The first Year 12s will graduate in 2024.